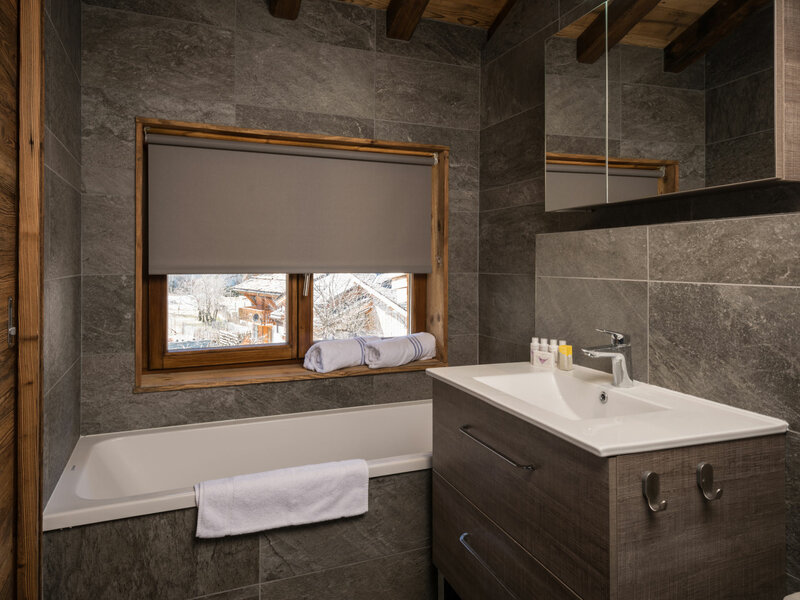 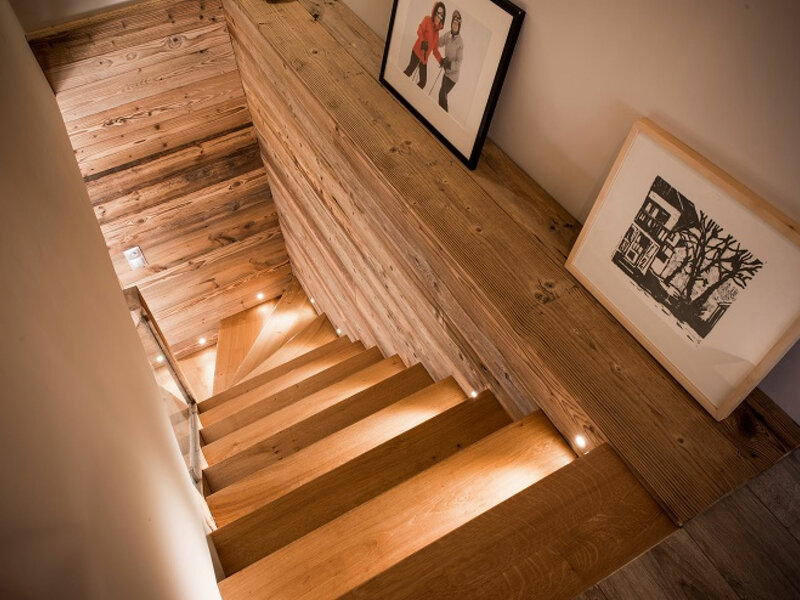 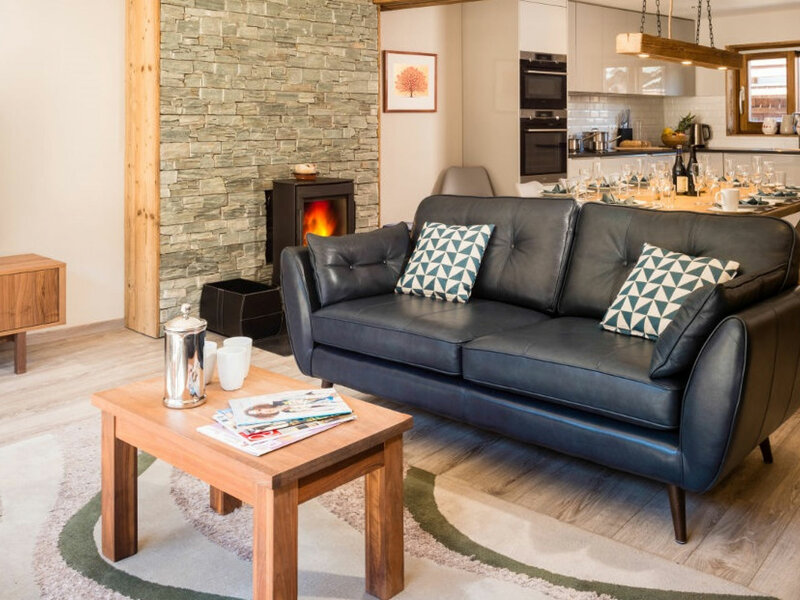 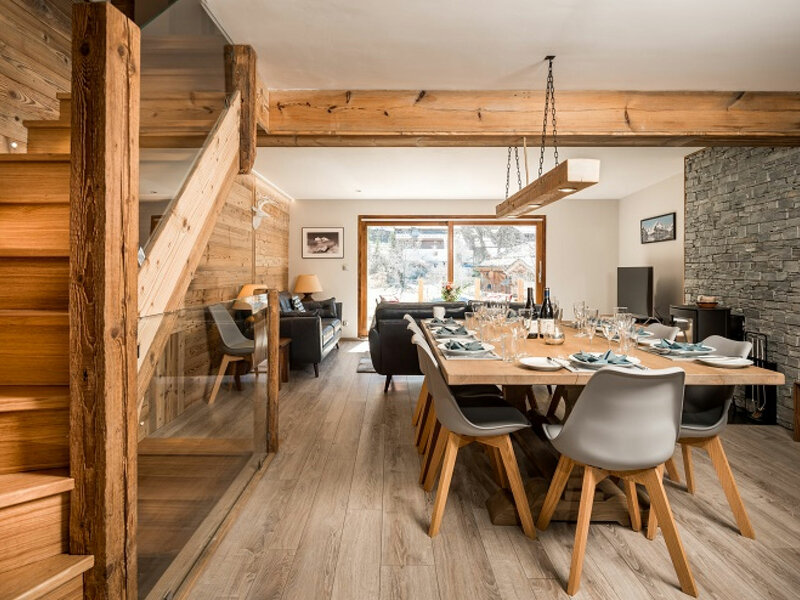 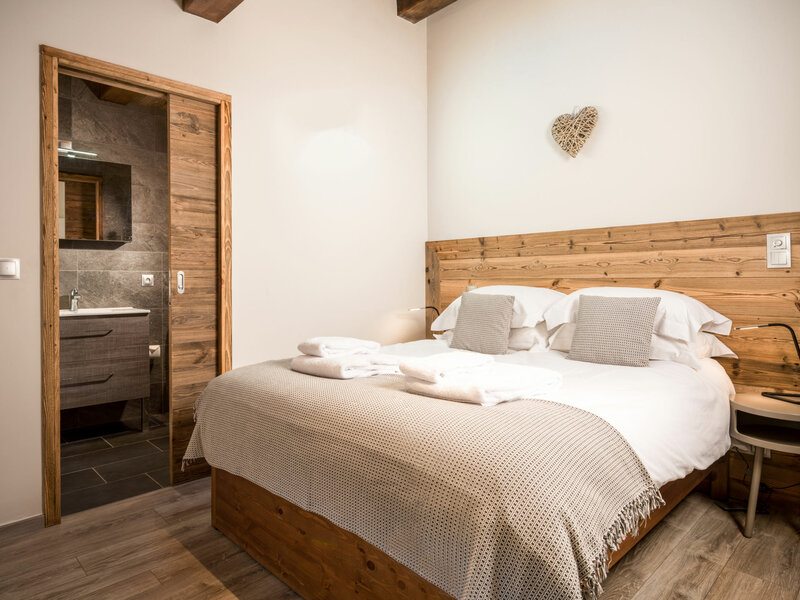 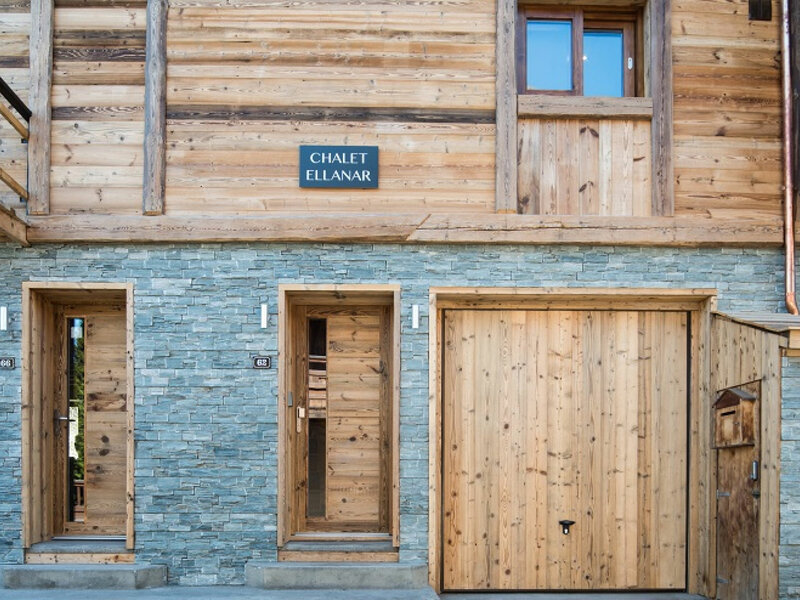 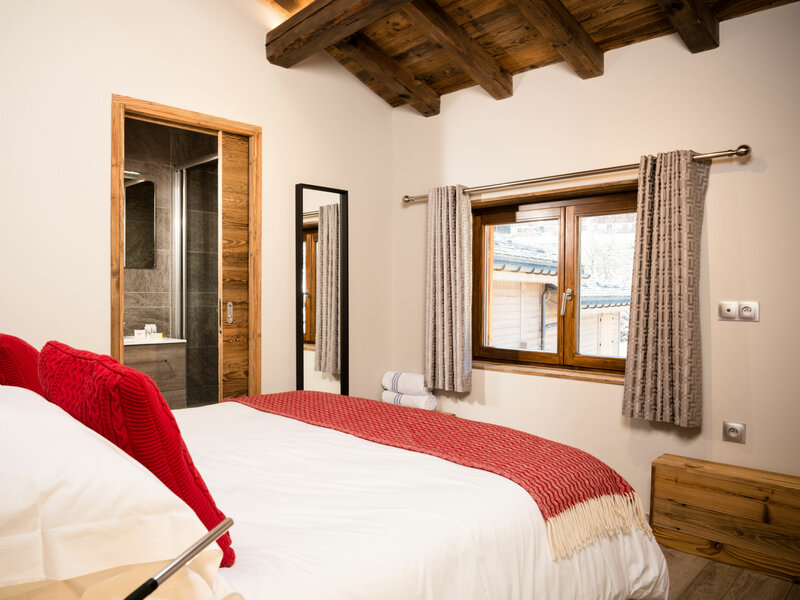 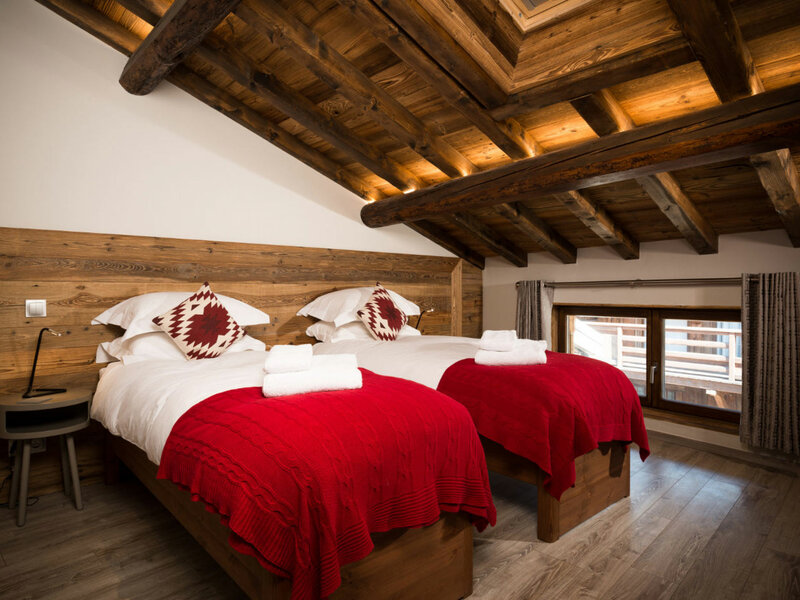 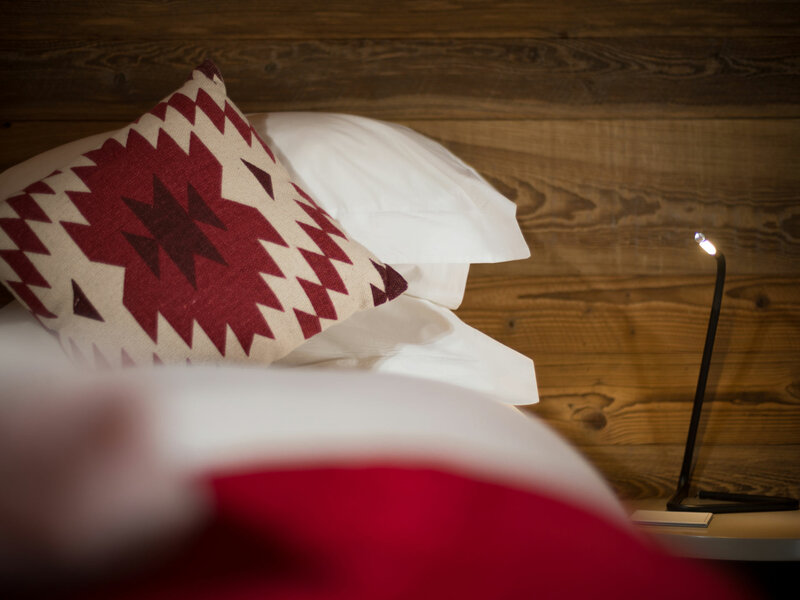 Combining a smart townhouse vibe with mountain views, this fully renovated chalet in Le Praz’s picturesque village centre is a perfect addition to the Alpine Escape self-catered programme. 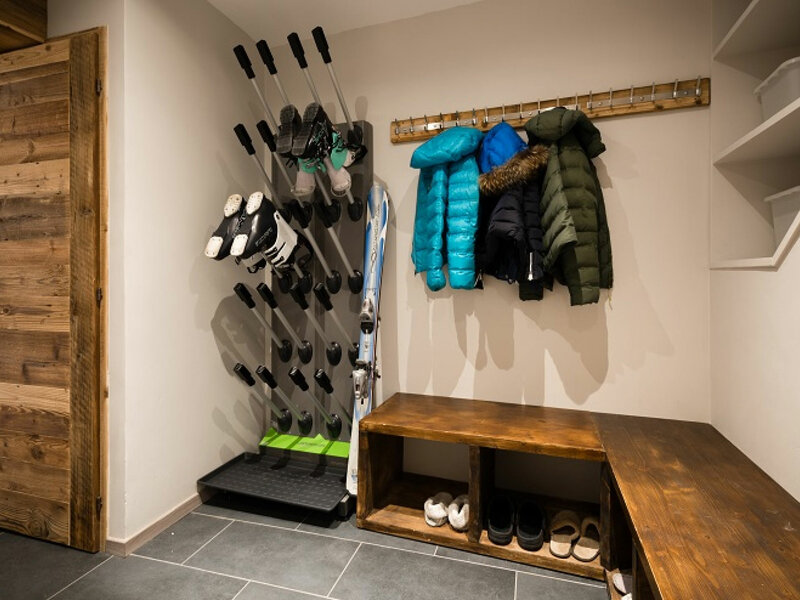 Our housekeeper will visit daily to help keep the chalet nice and tidy. 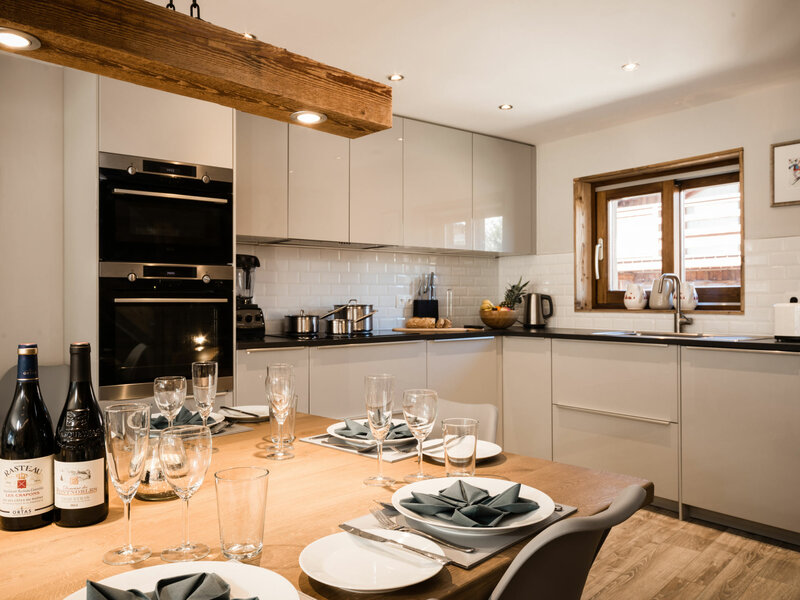 We can also organise a chef to cook for you in the chalet, or arrange an oven-ready meal delivery service.